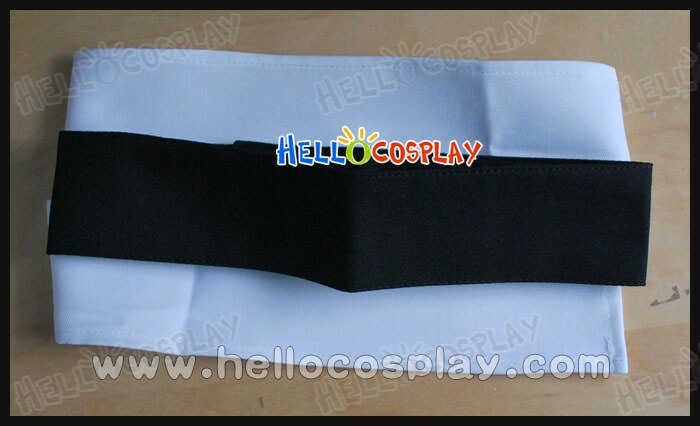 Made of Polyester, high quality and comfortable to wear, tailor-made, fit you best. 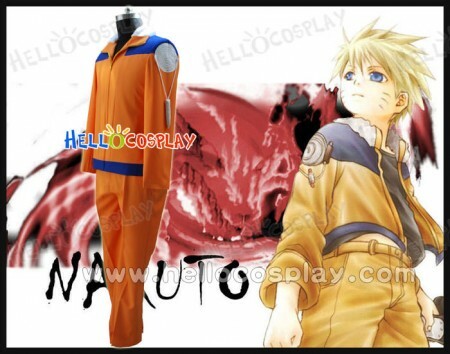 The costumes are both accurate designed, exquisite in details, made according to the original version, great for Uzumaki Naruto Cosplay. Naruto Uzumaki (うずまきナルト, Uzumaki Naruto) is a shinobi of Konohagakure. He became the jinchūriki of the Nine-Tails on the day of his birth, a fate that caused him to be ostracised by most of Konoha throughout his childhood.